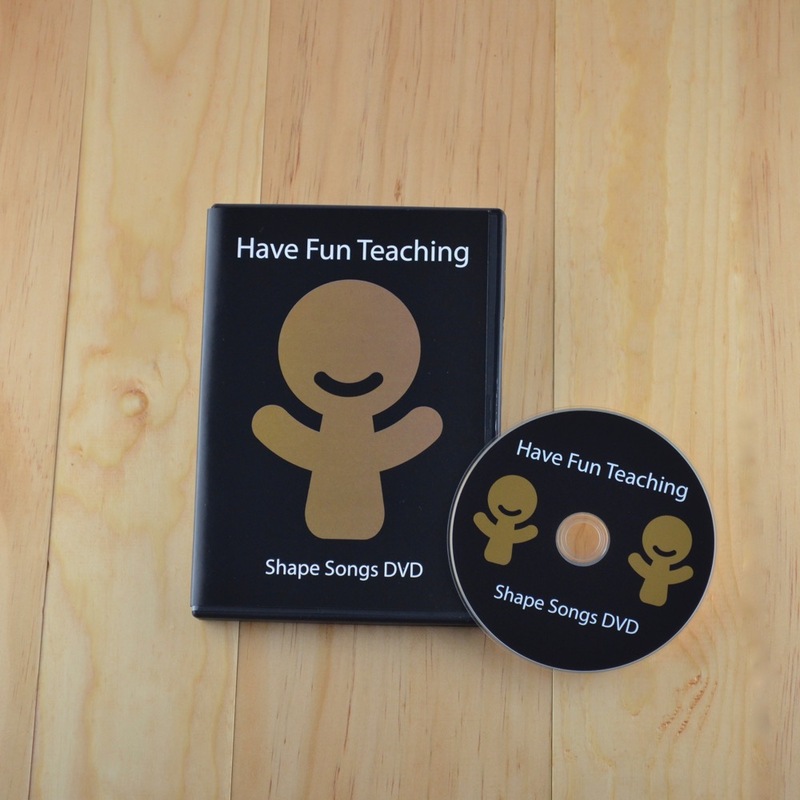 This Alphabet DVD provides you and your students with twenty-six alphabet videos to help build letter recognition in a fun and musical way! 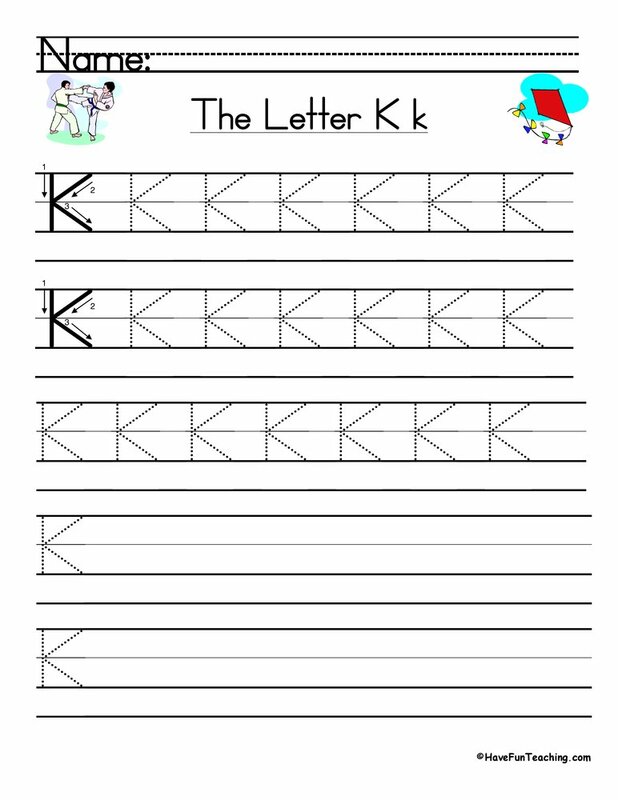 When learning the alphabet, students need many at bats to help them recognize and remember the letters. This DVD supports visual and musical-rhythmic learners by putting each letter of the alphabet to an unforgettable beat and bright video. The Alphabet DVD Includes All 26 Alphabet Letter Song Music Videos Plus The Alphabet Song Music Video. 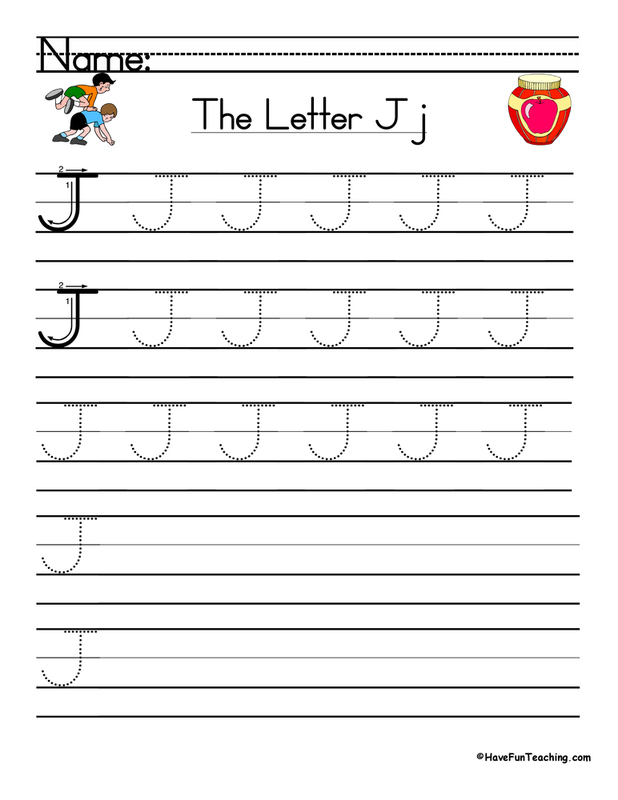 Each video teaches Phonics Letter Sounds, Consonants and Vowels, Vocabulary Words, and Handwriting Skills. The Alphabet DVD includes all 26 Letter Song Videos. 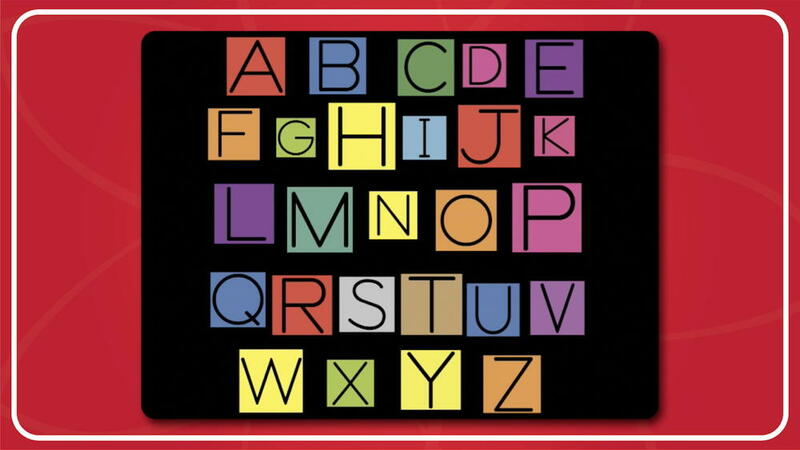 If your students are learning the alphabet, you are probably looking for lots of different resources to engage all types of learners. 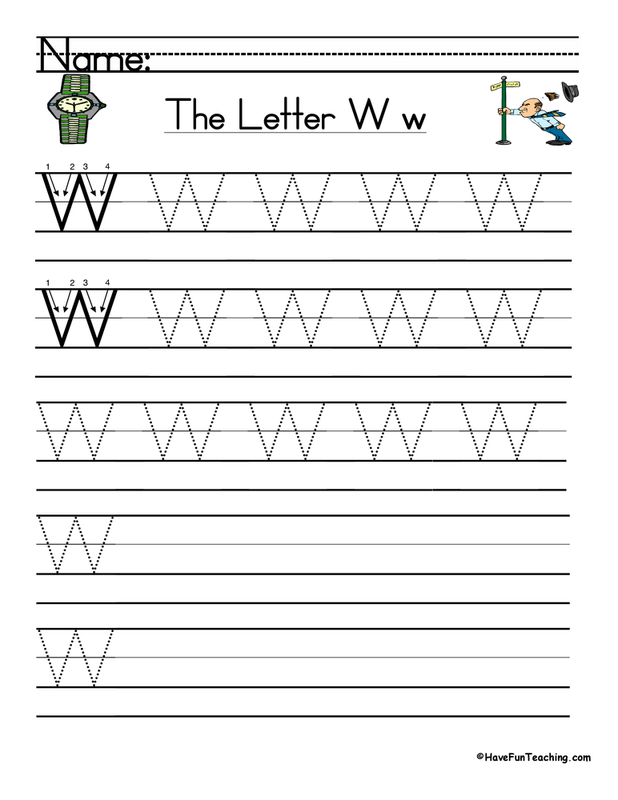 Be sure to check out more Alphabet Activities. 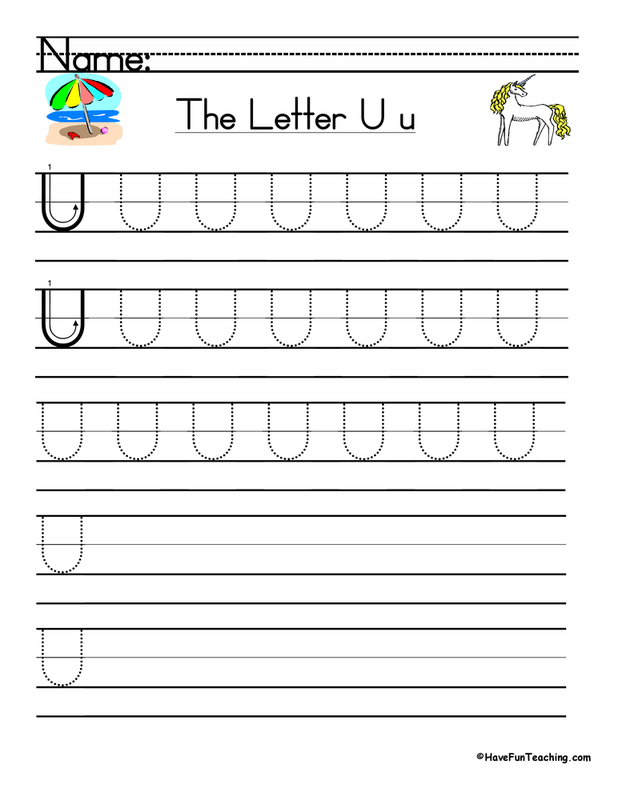 Use this Alphabet DVD as an additional resource during your letter of the day lessons or to introduce phonics. You can play one letter at a time or the entire DVD. After you watch with your class, have them help you create an anchor chart with facts that they learned about each letter.